The insurer may seek a partner for its European fund arm, Bloomberg reports. Joining forces with French rival Natixis would create a European giant with assets of more than 1.5 trln euros. The threat to margins from low-cost passive investments makes cost savings unavoidable. 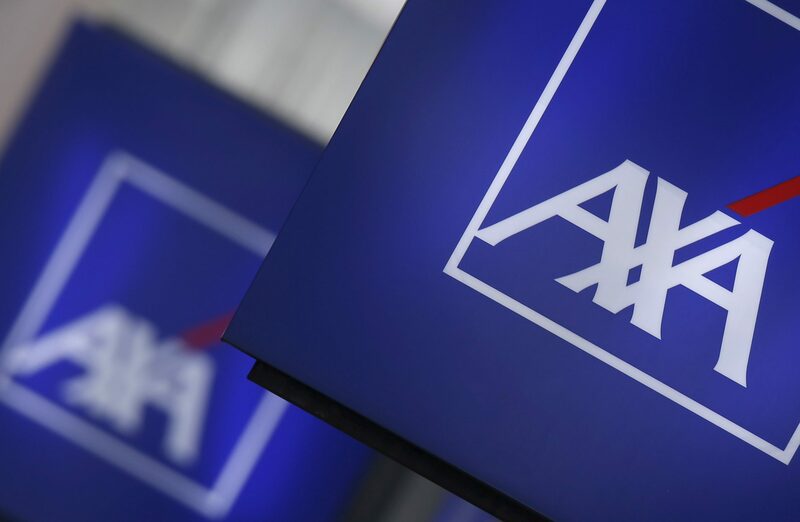 French insurer Axa is considering options for its European asset management unit amid ongoing consolidation in the sector, Bloomberg reported on Sept. 14. This could include combining the business with French peer Natixis. Paris-based Axa Investment Managers reported 735 billion euros in assets under management at the end of June. Natixis reported AUM of 834 billion euros. Shares in Natixis and Axa both declined by roughly 1 percent in mid-morning trading on Sept. 15.